Recently my father passed away, this bought to the front of my brain a lot of stress and many questions. The biggest being what am I doing and am I enjoying myself doing it? While the questions by and large remain unanswered, I have resolved to focus my energy on myself, and my family more and to increase my own vitality. In these directions I think my beats of heart will be best spent. Most of us take those beats for granted and do not stop and pay attention to the quality of the beat or the condition of the heart underlying it until a problem arises. Generally most people only consider blood pressure or cholesterol the only levers that you could pull to change heart health, forgetting that the heart while autonomic in function is also under volitional neurological control and responds to your state of stress. Activities that slow the brain such as yoga, mediation or tai chi have been shown to improve cardiovascular function and improve blood pressure. Heart Math is a practical way of measuring the heart function in relationship to stress to monitor physical health and has been shown to improve many aspect of life including the ability to focus, to sleep well, decrease fatigue and improve mood. Most of us have heard that high blood pressure is bad for you and every effort should be made to lower it, while low blood pressure is celebrated or ignored. But a recent study from John Hopkins university has come out with a link between orthostatic hypotension or low blood pressure and increased dementia risk in older age. The researchers stated “Temporary, rapid drops in BP bear the name “orthostatic hypotension” (OP) and may cause serious damage; they stop the necessary blood flow from reaching the brain.” The heart and arteries are muscles and can be effected by nerve function and by exercise. Thus training your body to improve cardiovascular health may be essential for decreasing your dementia risk. 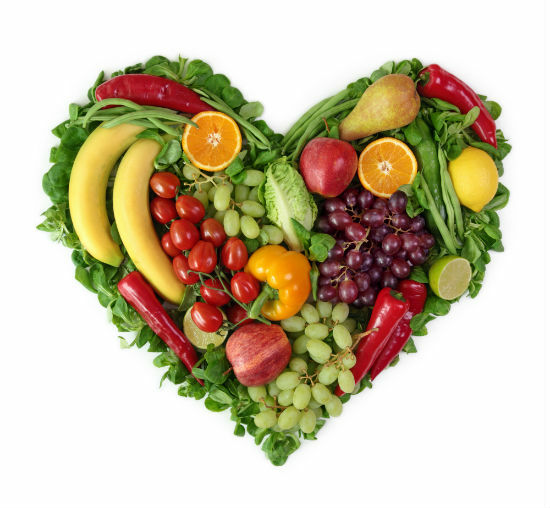 There are also many nutrients that help improve heart health, first among them is CoQ10. Kumar et al. state that CoQ10 is effective in reducing pro-inflammatory processes such by reducing TNFa and IL-6 and has been found to be particularly effective in cardiovascular disease and metabolic syndromes. Coenzyme Q10 has shown multiple benefits as an antioxidant and anti-inflammatory, which helps to reduce oxidative stress. Kumar et al. states that Coq10 exerts its antioxidant effects in the mitochondria cellular membrane and works to quench oxidation, it is this mechanism that CoQ10 helps to reduce DNA, RNA and cellular damage. Thiamine or vitamin B1 is an essential nutrient for the nervous and cardiovascular systems. Consequences of deficiency involve impaired brain function, affecting mood, nerve co-ordination and behaviour. Cardiac signs usually involve increased or erratic pulse and blood pressure, reduced cardiac function, and congestive heart disorders. 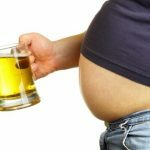 A deficiency of thiamine is often linked to consumption of alcohol and causes a nervous system pathology known as Beriberi. A deficiency of potassium is known as hypokalemia and can be dangerous if not corrected. Symptoms of deficiency can include cognitive impairment, fatigue, acidosis, respiratory distress, loss of muscle strength or reflexes, cellular oedema as well as many cardiac symptoms. Therefore I try to get patients to focus on potassium intake to help with blood pressure rather than just sodium withdrawal. There are only so many beats that the heart has for your life time. Spend them wisely.